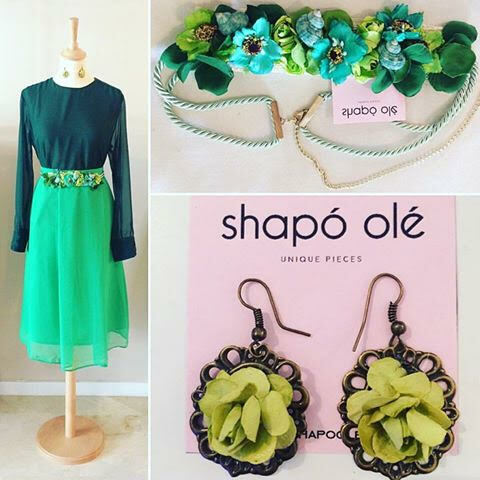 The time of communions and weddings arrives, at Shapó Olé you will find your favorite color for this year that best combines with your personality. We show you a summer 2017 season preview. Shapó Olé is a Spanish firm created by Fernanda J. Loaded, with the aim of giving a new alternative to today's woman. In his designs is reflected a style with a lot of personality; The pieces of Shapó Olé are timeless and have the history in every detail. All the pieces are original and unrepeatable and each client will feel unique when you wear them.